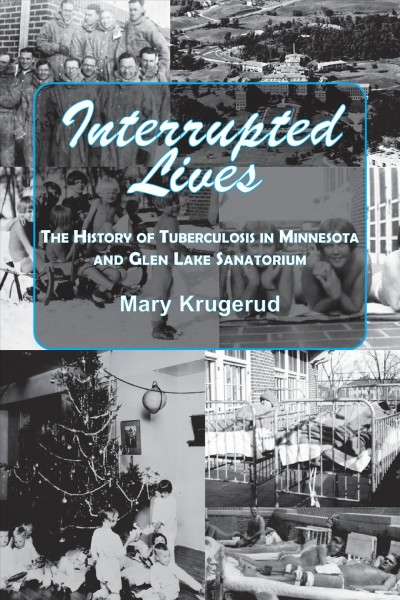 Lake Lillian Public Library | MARY KRUGERUD! 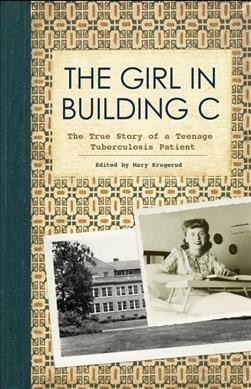 In October 1943, sixteen-year-old Marilyn Barnes was told that her recent bout of pneumonia was in fact tuberculosis. She entered Ah-gwah-ching State Sanatorium at Walker, Minnesota, for what she thought would be a short stay. In January, her tuberculosis spread, and she nearly died. Her recovery required many months of bed rest and medical care. Marilyn loved to write, and the story of her three-year residency at the sanatorium is preserved in hundreds of letters that she mailed back home to her parents, who could visit her only occasionally and whom she missed terribly. Selections from this cache of letters are woven into an informative narrative that explores the practices and culture of a midcentury tuberculosis sanatorium and fills in long-forgotten details gleaned from recent conversations with Marilyn, who “graduated” from the sanatorium and went on to lead a full, productive life. « NEW DVD’S IN LAKE LILLIAN!